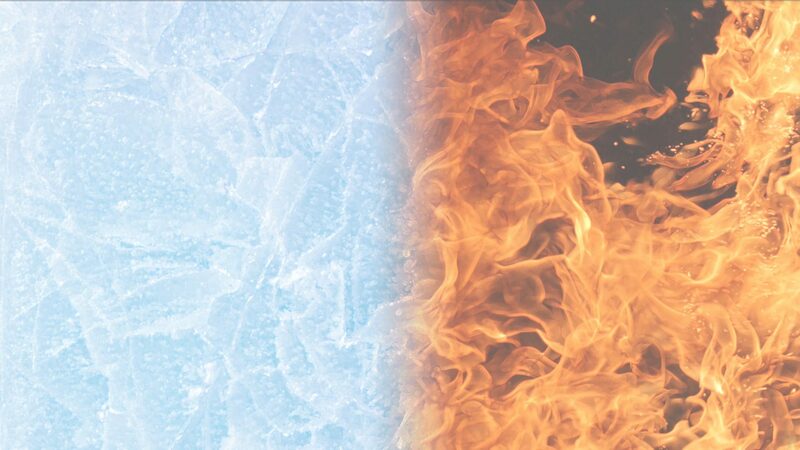 Geothermal – E&B Heating & Air, Inc.
Geothermal HVAC products maintain indoor air temperatures at a comfortable level by drawing heat from the earth when it's cold and coolness from the earth when it's hot. They are highly efficient and can save you considerably on energy usage. Picking the correct geothermal option can be a little daunting. This is where you need to lean on the experts at E&B! Geothermal systems are also the most expensive option but when installed correctly, the savings can more than pay for your investment. Our NATE-Certified technicians have the skills and expertise to install an affordable state-of-the-art geothermal air conditioning & heating system. Whether it is in your Tallahassee residential or commercial property we will do it without breaking your budget or disrupting your life. Click here to read our blog on Geothermal systems. Why Upgrade To A Geothermal Heating & Cooling System? When your geothermal system needs attention, we offer same-day appointments and 24/7 emergency service. Our qualified specialists have the skill and expertise to quickly and effectively diagnose and correct most geothermal system problems. If you suspect that your geothermal equipment is not operating as it should, call us for service as soon as possible. Small problems can quickly become major issues, resulting in costly repair bills and damage to other parts of the system. When you think geothermal Tallahassee, think E&B Heating & Air. If you have invested in a geothermal heating & air conditioning system, it is important to protect your investment with a preventive maintenance plan. E & B Heating & Air Conditioning offers Tallahassee residents value-added geothermal heating and cooling service plans as well as periodic tune-ups. 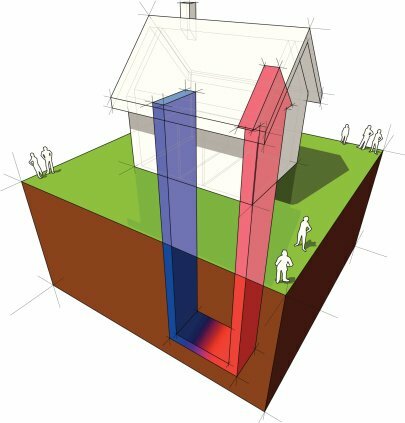 Call E & B Heating & Air Conditioning today to learn more about the benefits of geothermal!